&quot;1 month to due date&quot; update! "1 month to due date" update! It's one month to my due date! 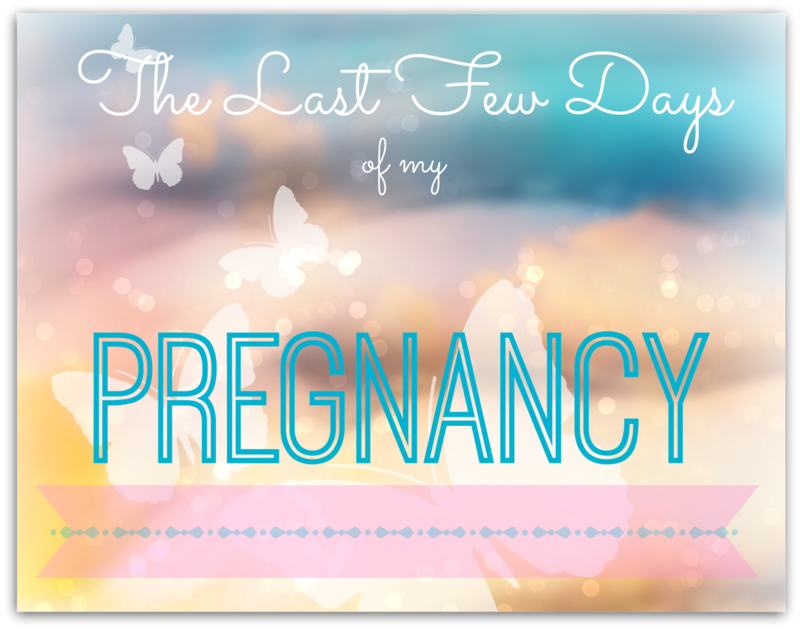 Three weeks OR LESS until my (probable) induction! Two weeks from today I'll have finished work. And it's just under one week until the kids finish school & nursery for the summer. We're pretty much sorted for baby. I have washed all my neutral coloured baby clothes, and they are in baby's drawers ready to be used. Tomorrow I'm planning to wash either the coloured stuff or the cloth nappies. I printed off my birth plan today while I was at work and it is now safely tucked away with my Green Notes. I'm getting loads of Braxton Hicks now. I've had them a lot this pregnancy, and now they are getting that bit more intense. It's definitely just BH though - as I have to keep pointing out to Hubby who gets twitchy when I mention them. I think I have the swollen feet sussed! Oh, don't get me wrong, they are still swelling up, but not as badly. It seems it's the way I've been sitting which has caused the problems because it's interfered with my circulation. If it sit with bended legs for any amount of time I swell up. If I keep them straight they're loads better! Unfortunately working out how to get comfortable at night so I can sleep better hasn't been so easy to figure out. My perpetual tiredness is taking it's toll. I am becoming more and more useless! I'm half zombified at work, working at a serious go slow despite all my best efforts to get my job done. The kids are stunned to find me anywhere other than sprawled on the settee. And I have developed a case of the Dropsies. I smashed a drinking glass this evening. It rolled off the settee when I tried to stretch out my leg (my foot was getting fat) and shattered into a billion tiny bits on the floor. Luckily Hubby was there to roll his eyes and clear it up or I would have been trapped there! Too fat to see where my feet are, let alone razor sharp shards of glass. I'll be drinking out of plastic bottles from now on! I'm just about ready for baby to come now. I am considered "term" in 10 days time. Once I hit that milestone I'm good to go!